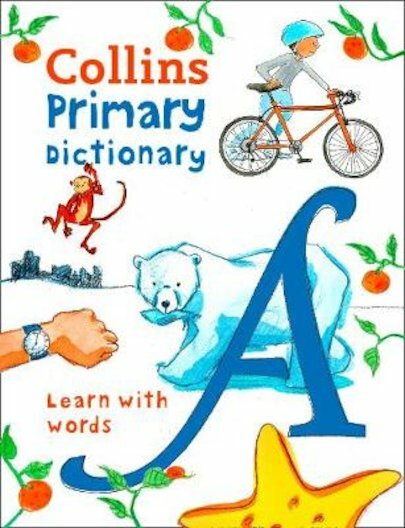 Why use just any old dictionary when you can use the Collins Primary Dictionary? For a start, it looks great – full of bright colour pictures that help you remember key words. Secondly, the clear layout makes it really easy to find your way around it. (No more wasted time hunting for the words you want.) But the best is yet to come. What other dictionary has a ‘word wizard’ helper to give your writing a magical edge? Or handy tips to explain grammar? Or ‘word history’ boxes that explain where different words come from? Basically, if you love words or if you ever have to use words, get word perfect with this book!